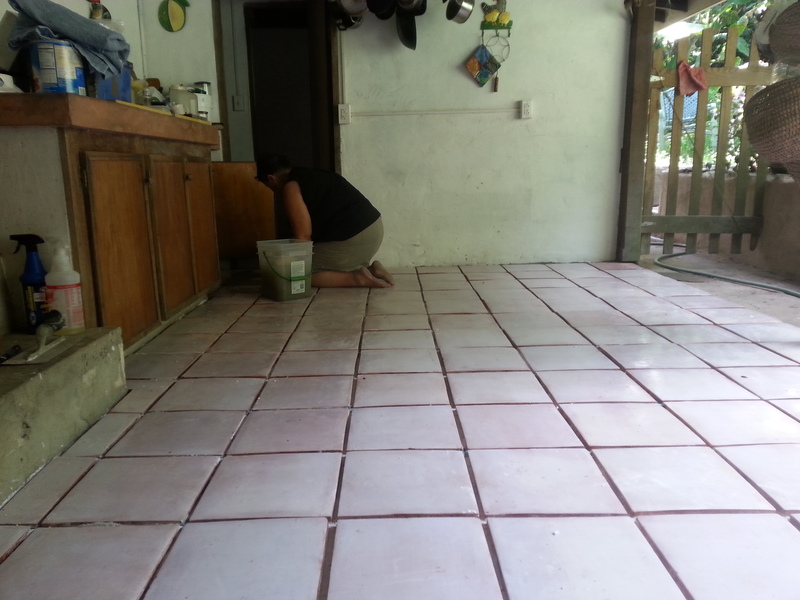 Due to tiling the kitchen floor, there will be no baking on Saturday, October 25th. Apologies for any inconvenience that this may cause! You may swing by the Locally Grown Market in F’sted this afternoon, 3:30-6, to grab an extra loaf of bread, or you may place orders for next Wednesday, with pickup at Locally Grown or at Cruzan Gardens on Midland Rd. Your doing a great job !! !